For the rest of this week, I’m taking a break from blogging to cover Pope Francis’ visit to the U.S., and I’d like to encourage you to take a break, too. Let’s truly listen and take in the words of Pope Francis to us! Especially if you are discerning your vocation, a decision about ministry, or how God is calling you, God may inspire you through the Pope’s words and presence. Here are some great ways to follow the Pope during his visit with us (scroll down through the article). 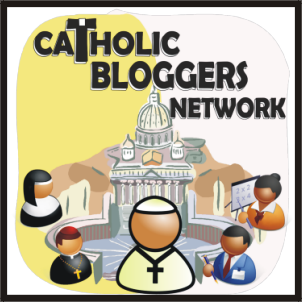 I’ll return to blogging about discernment after the Pope’s visit, on September 30th.